Austin.com The Dougherty Presents #nofomo! 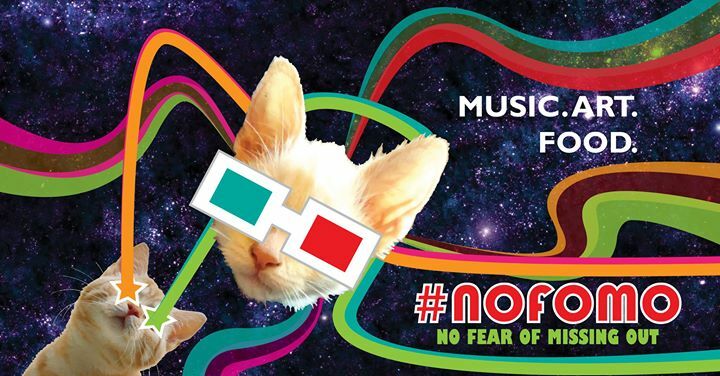 The Dougherty’s first annual #NOFOMO event kicks off this year with music by the top under 18 muscians in Austin, Ben Buck, Electric Milk, Pacifist Ninjas, Room 24 and The Tiarra Girls! Jump into a live art installation, partake in some slam poetry by Speak Piece, munch out on some free food and be inspired by Arte Texas street art ONLY at the Dougherty Arts Center. This is an all ages event and FREE!